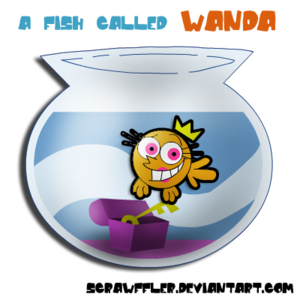 A peixe Called Wanda. . Wallpaper and background images in the The Fairly OddParents club tagged: photo the fairly oddparents fairly oddparents wanda fish a fish called wanda parody. 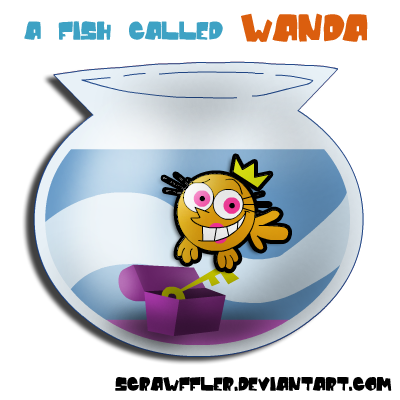 This The Fairly OddParents fan art might contain diagrama de venn and diagrama venn.